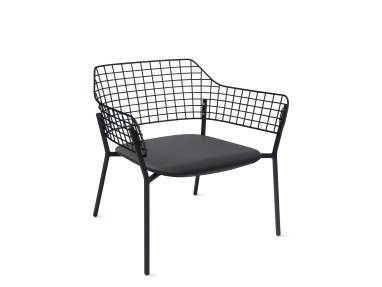 Modern mesh. 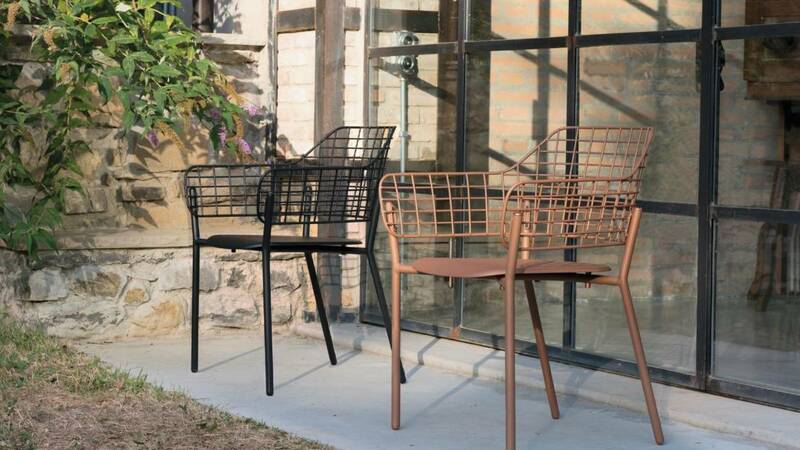 The EMU Lyze Series from Coalesse revisits an iconic wire construction to create outdoor seating that is technical and timeless. Unusual stainless steel backrests are attached to aluminum seats and come in sophisticated color combinations. For full details on EMU Lyze Seating, visit coalesse.com.